I have a new listing coming up right across the street from the Center at Forestville Shopping Center in District Heights, MD. This 3 Bedroom, 1.5 Bath condo is perfect for a owner-occupant or investor and is in great shape. You even get a private balcony overlooking the common area and pool! 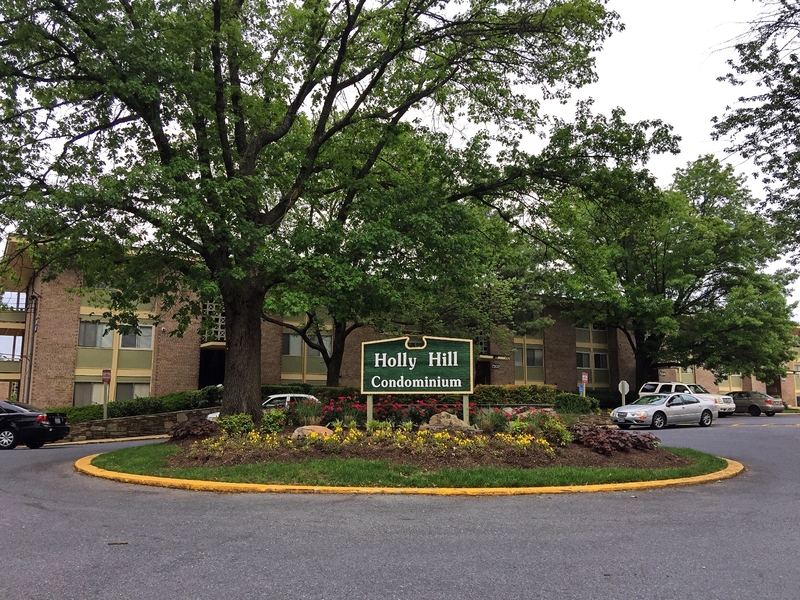 This is part of the Holly Hills Condominium Association, which features tennis courts, community pool, playgrounds, a community center and more! The condo fee includes all utilities except electricity. Interior photos are coming soon. Contact me today to set up an appointment to preview this property!